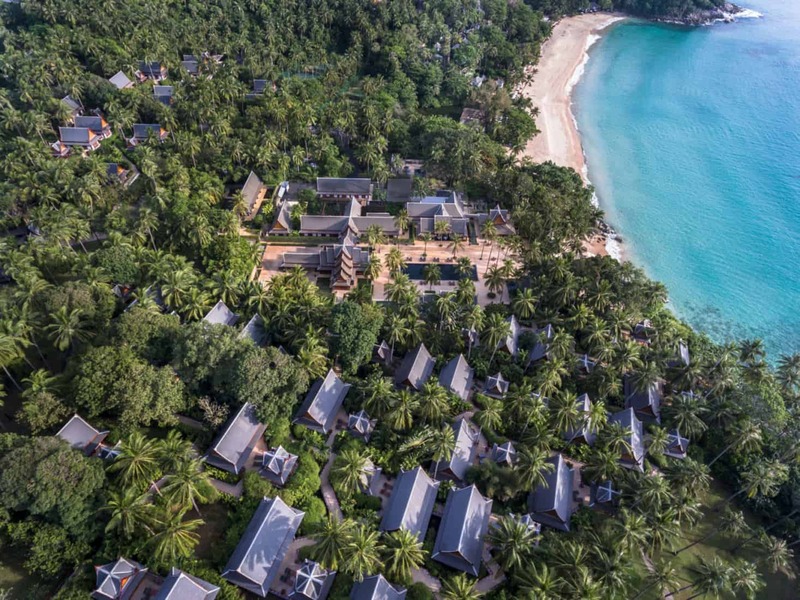 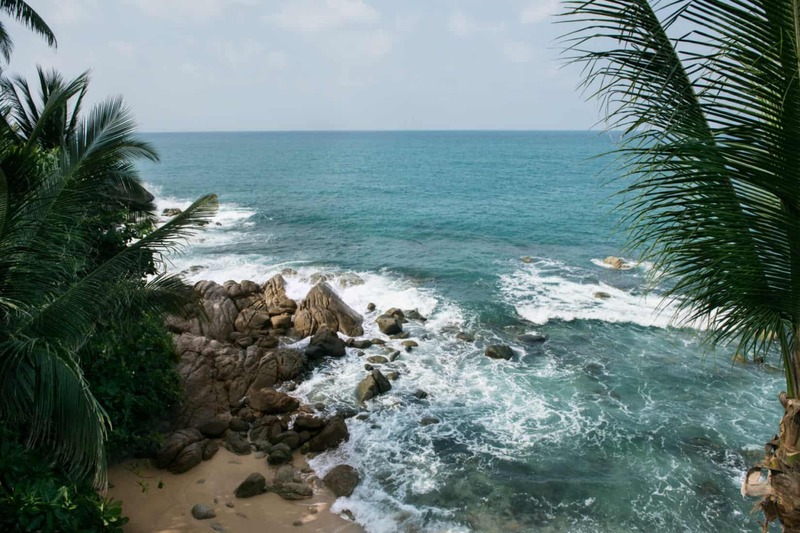 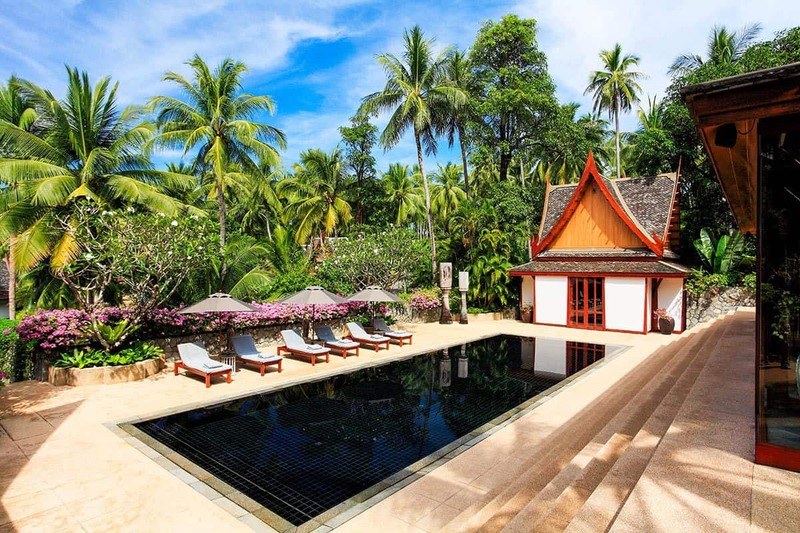 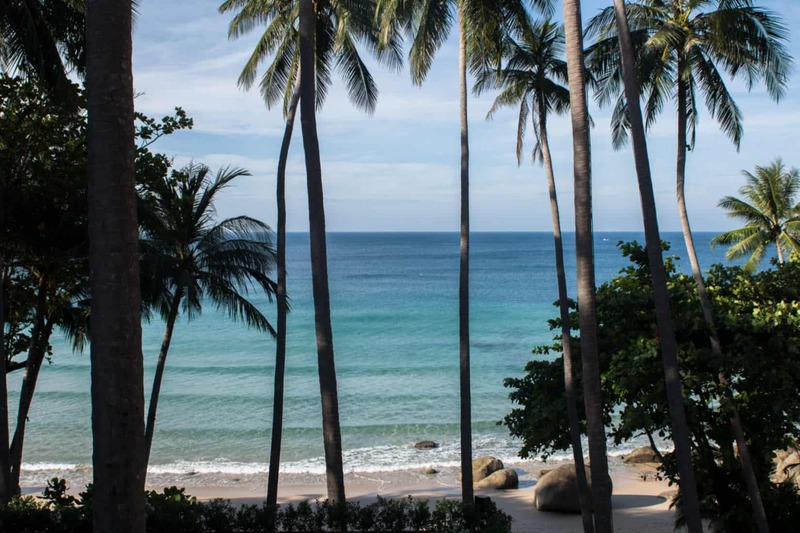 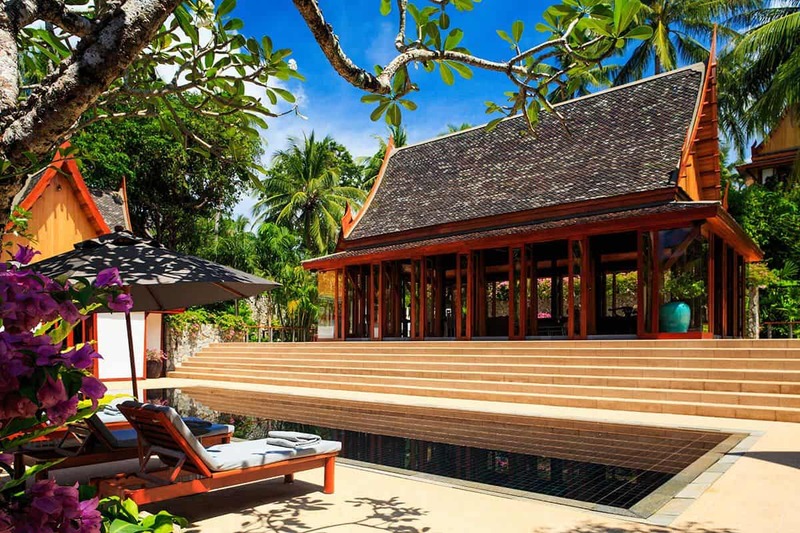 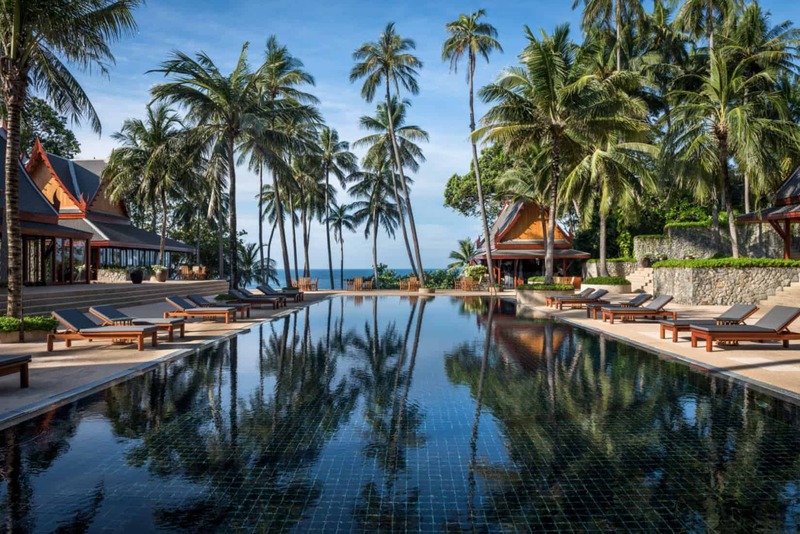 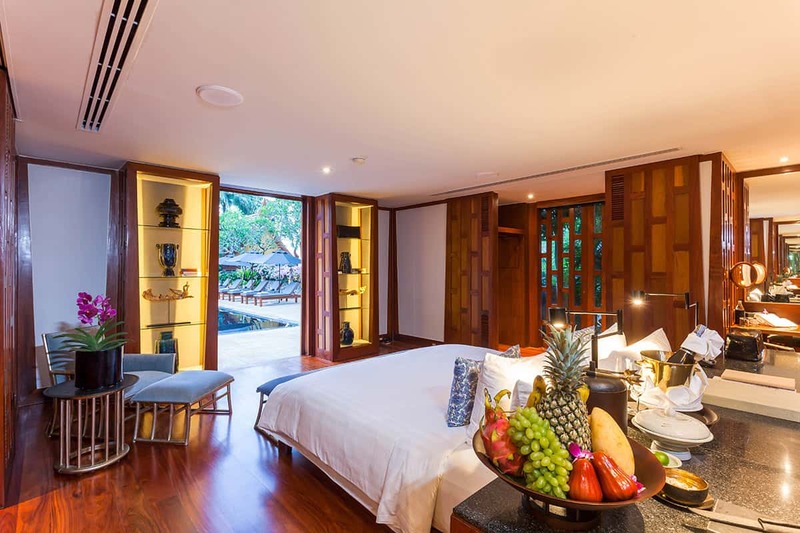 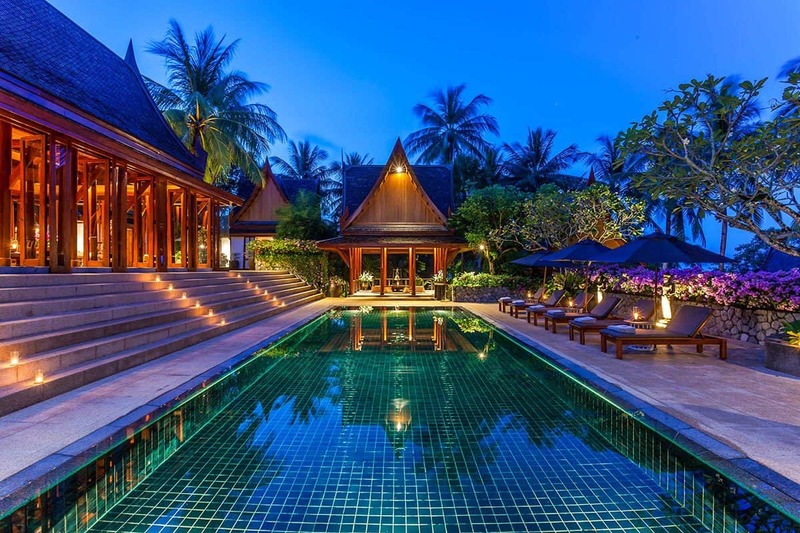 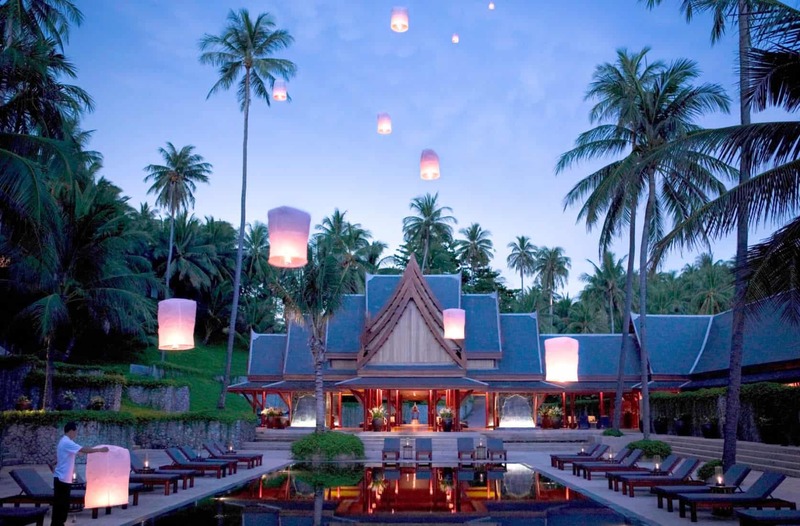 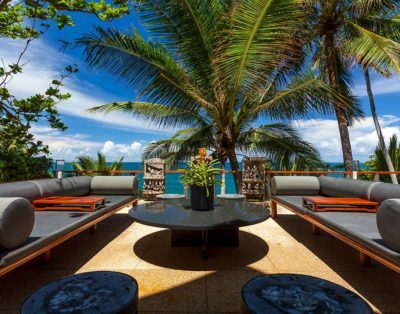 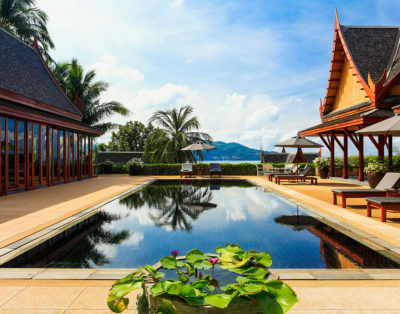 Experience the most personalized service in one of a kind location and stay at 3 Bedroom Garden Villa at Amanpuri by Aman Resorts. 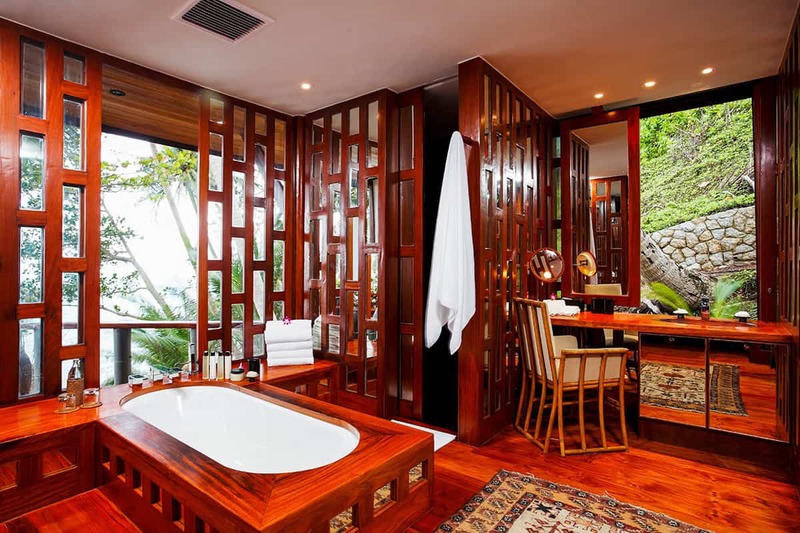 All three suites have king beds and en-suite bathrooms, which have separate showers and tubs for a luxe, spa-like feel. 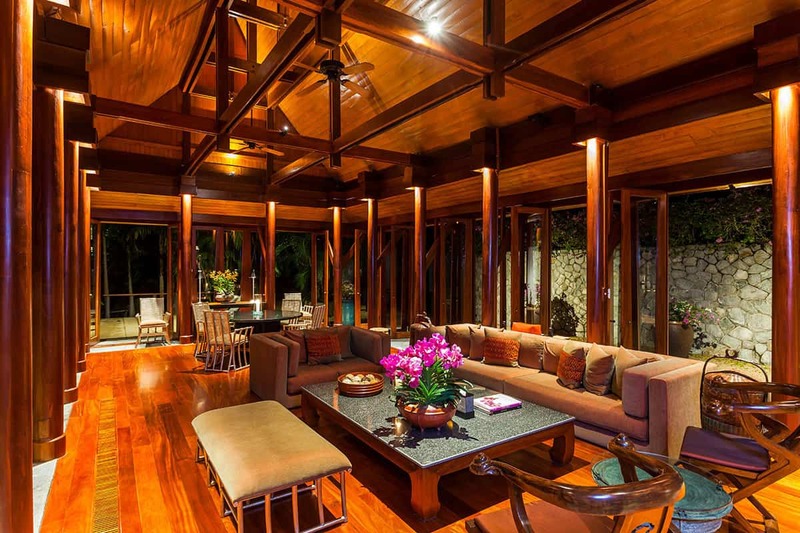 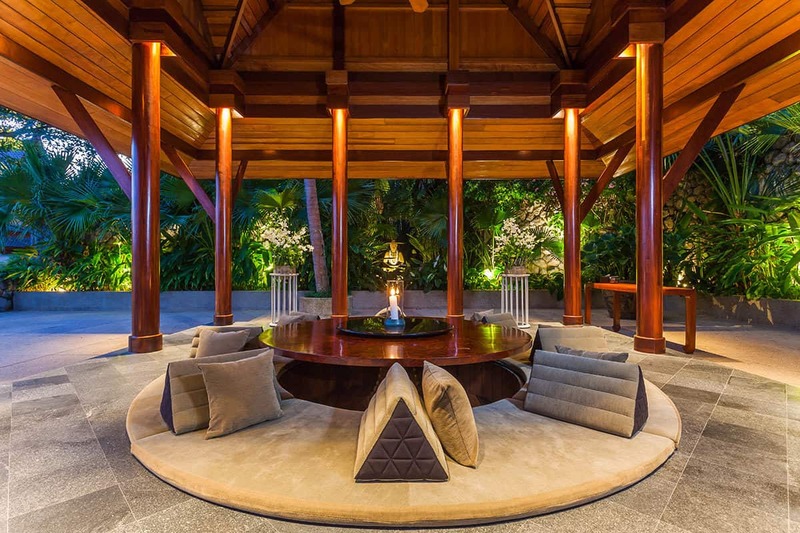 As in the other pavilions, teak floors and screens provide rich color and texture. 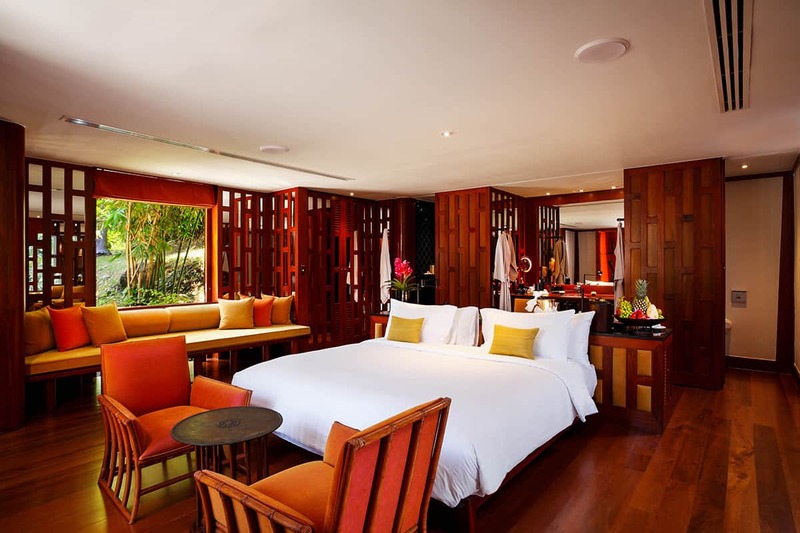 Crisp white bedding makes the rooms inviting retreats, and some have window seats or lounge areas as additional temptations to pause and relax.